Call for Travel Grant Applications! 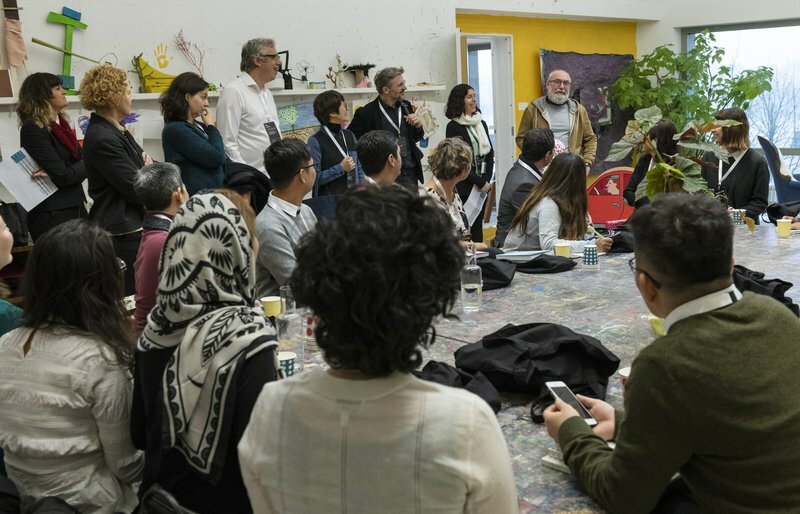 CIMAM offers around 22 travel grants to support the attendance of contemporary art museum professionals to CIMAM’s 2019 Annual Conference in Sydney, Australia 15–17 November 2019. Deadline to apply 5 May! ICOM invites everyone interested in taking part in creating a new, more current museum definition. Submit your proposal by 20 May 2019. 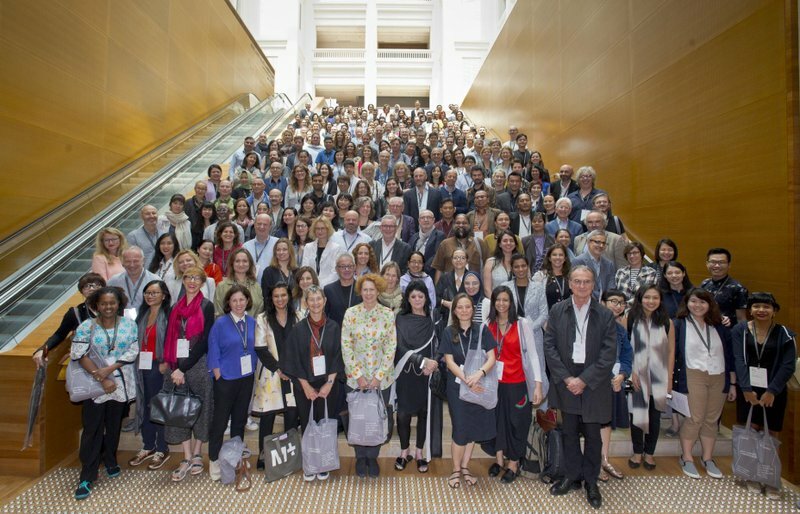 The CIMAM 2019 Annual Conference will be held in Sydney, Australia on 15–17 November, hosted by the Museum of Contemporary Art Australia. 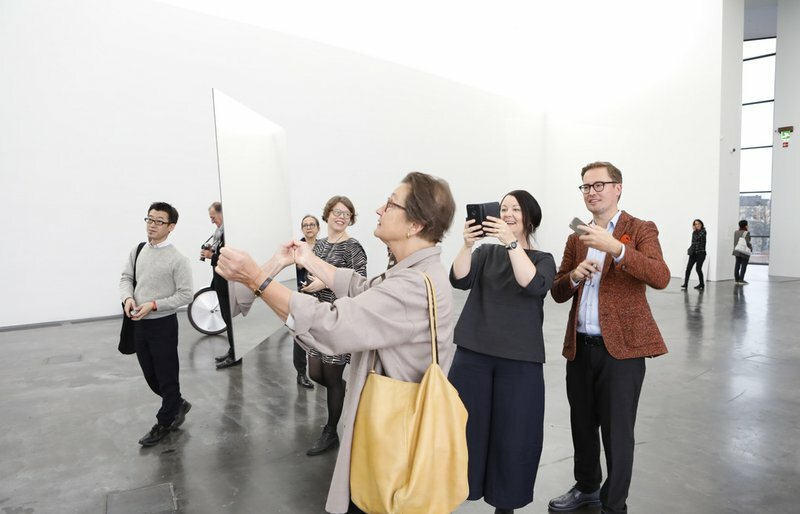 CIMAM offers around 22 travel grants to support the attendance of contemporary art museum professionals to CIMAM’s 2019 Annual Conference "The 21st Century Art Museum: Is Context Everything?" that will be held in Sydney, Australia 15–17 November 2019. Deadline is 5 May! Find out how to join CIMAM! 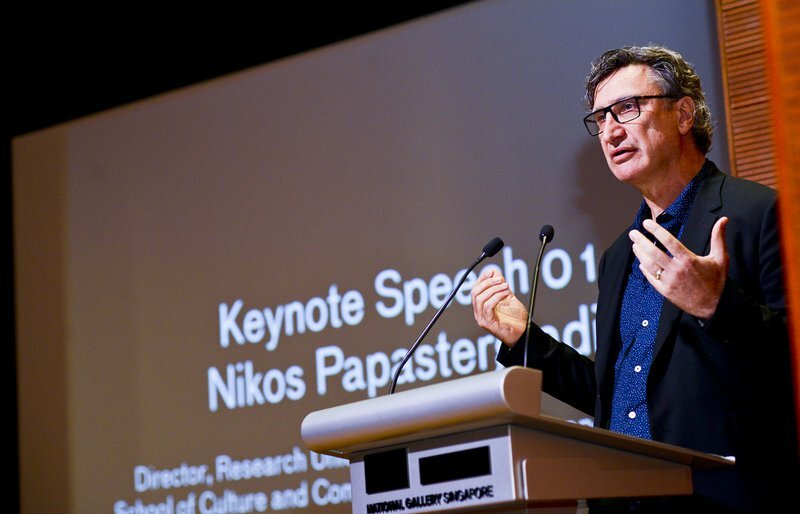 Over 500 contemporary art museum directors, curators and professionals working within the contemporary art museum sector are members of this international community. 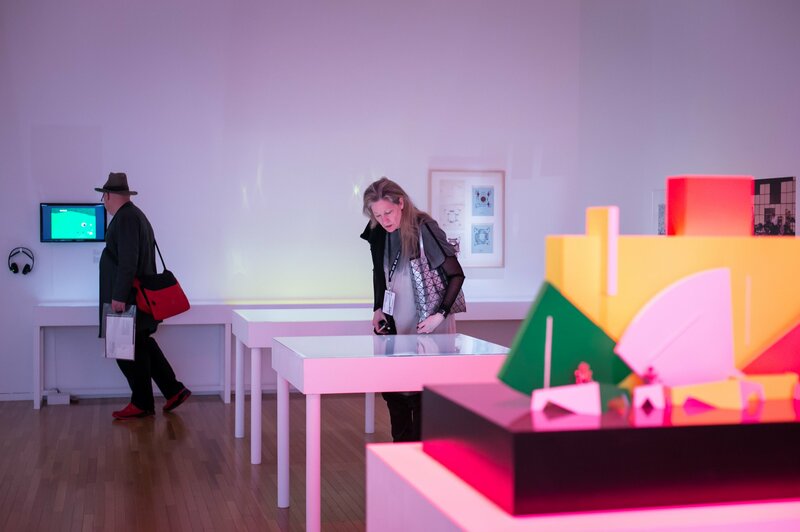 Here you will find our latest news about programs, open calls, job positions, museum watch actions and more. Since 2013, the conference sessions are video recorded and published at CIMAM TV, our Vimeo channel where everyone interested can watch the presentations for free. 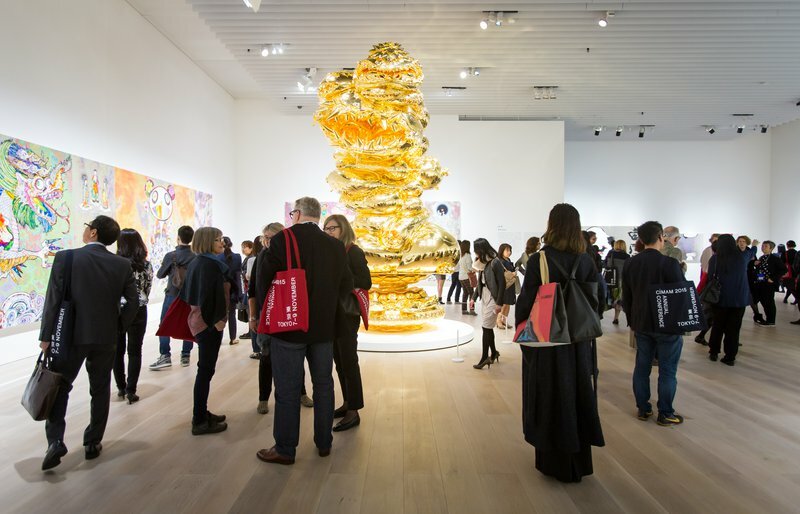 Museum directors, curators and others responsible for museum governance and programming are urged to review carefully and be guided by the code of ethics, museum professional principles and best practices for managing controversy guide. 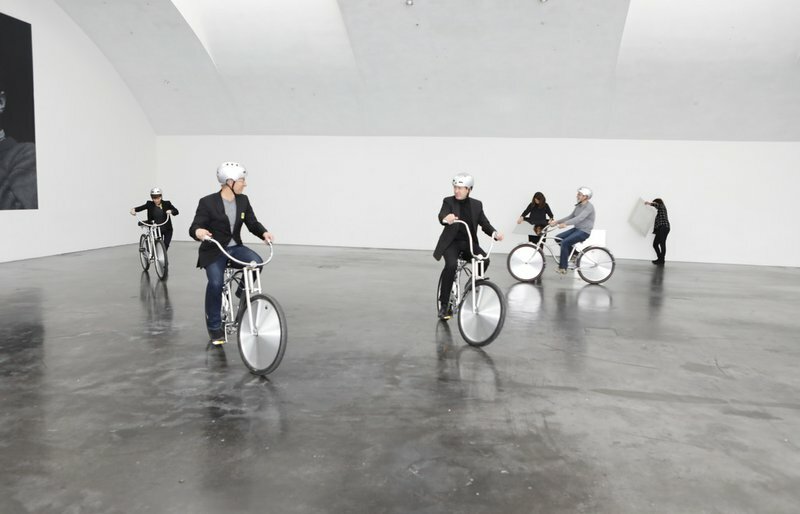 CIMAM’s new website offers a new platform for posting and browsing job positions and career development opportunities for curators, directors and museum professionals of contemporary art. 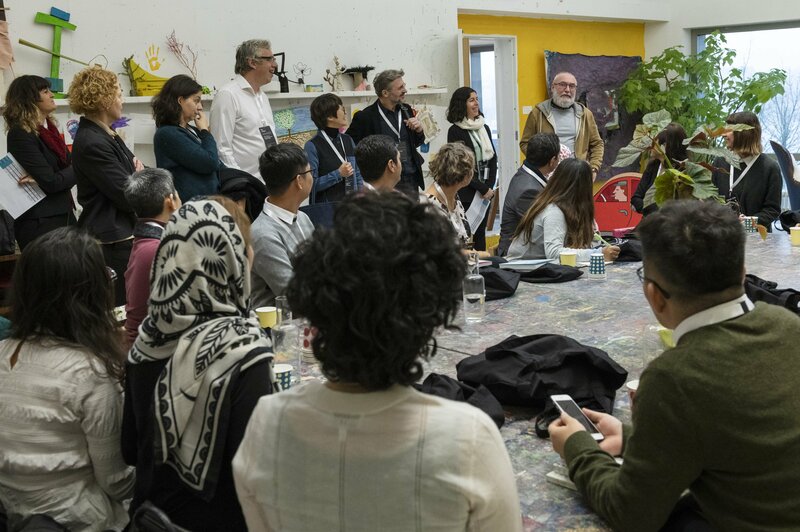 Open calls will be available to the CIMAM international community at no cost.